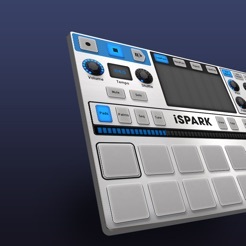 iSpark is an all-inclusive beat-making solution allowing to create rich tracks from A to Z while experiencing an unequaled workflow. 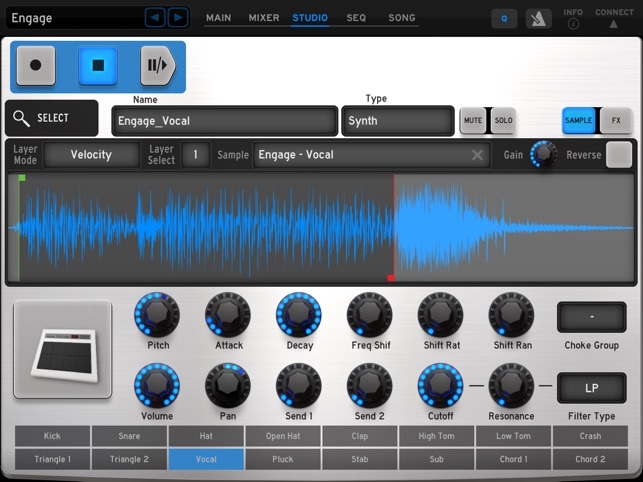 It includes a large variety of drum kits and individual instruments based on the most renowned drum machines and top-notch sound design. It is the result of a simple recipe, care for rhythm, innovation and uncompromising ergonomics combined with the personality of the greatest drum machines. 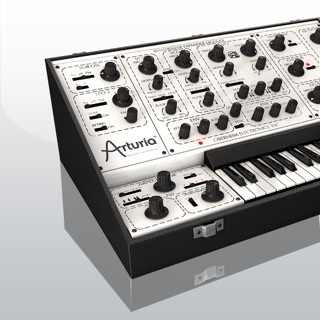 It also integrates a powerful and flexible 64-step sequencer enhancing your creative freedom and effectiveness. I own a lot of hardware and software drum machines and imo the hardware is limited while the software is all the same, with piano roll style sequencing. This app is the best of both worlds. The included packs cover just about every genre, all sounds are tweakable in so many ways, plus you can add your own. 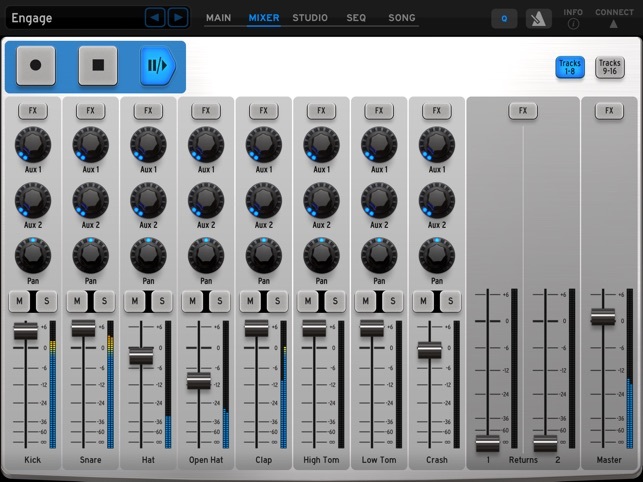 Every instrument has its own mixer with great effects. Plus performance effects that actually sound professional. 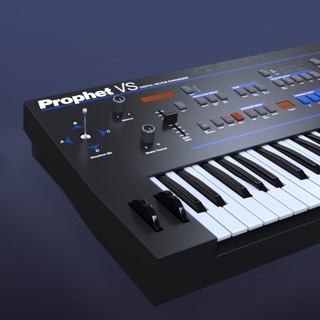 To have this in hardware you would need a drum machine with individual outs, tons of cables and mixer, effects units and a DAW. True, you can do all of this in a DAW, but the setup would take forever and the MIDI controllers for performance would cost hundreds. Only con, please add MIDI learn! I do use controllers sometimes but they're not really needed honestly. I can't for the life of me figure out how to start the song or pattern over from the beginning. 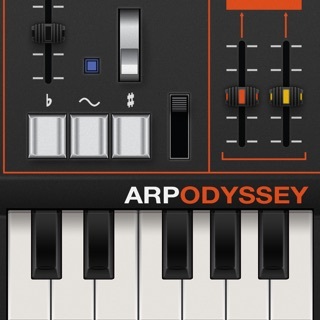 On most apps and gear I've ever had, the pause button stops the song where it is, and the stop button starts it from the beginning. On iSpark, both stop and pause seem merely to pause it in an identical manner. How does one start at the beginning? It is very annoying to have to listen to half the song from wherever the playhead last stopped before it can loop back around to the beginning every time. I have tried to search online for a solution, but not even sure what to look for. 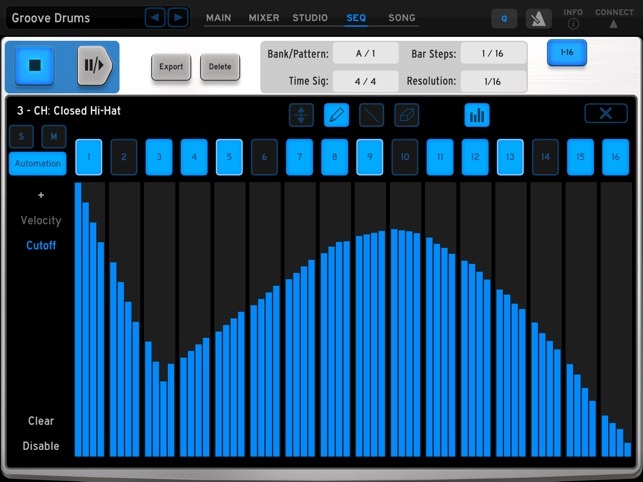 This drum machine sequencer rocks, period. I’ve tried both DM1 and Elastic Drums. 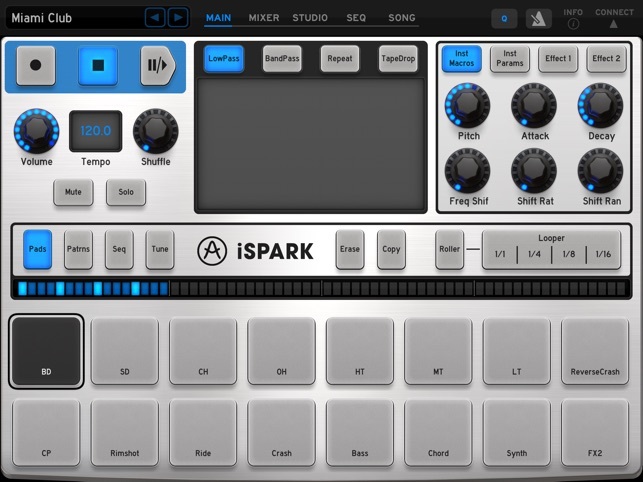 DM1 is a great app with a great sample library, but it is nowhere near as versatile as iSpark. Elastic Drums, I’m not fond of at all. 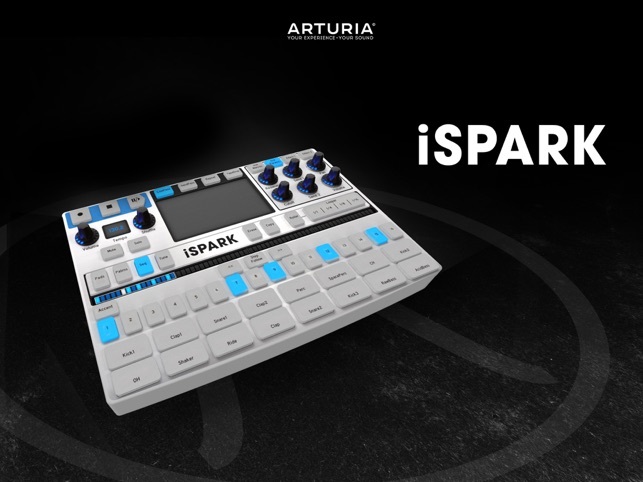 But iSpark was pretty much love at first try. The preset patterns are awesome, and making your own is a synch. 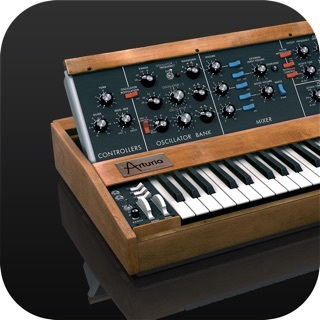 The build in sounds are great, the classic sounds are immediately recognizable, and the in-app connectivity has so far given me no problems. 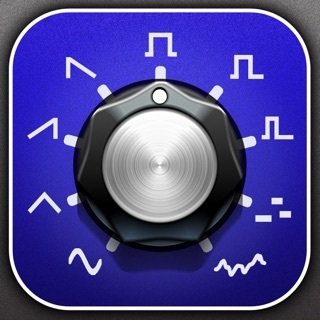 This is by far the best iOS drum machine, IMHO.